Nominations for the 3rd Annual Ghanta Awards 2013 are annouced. 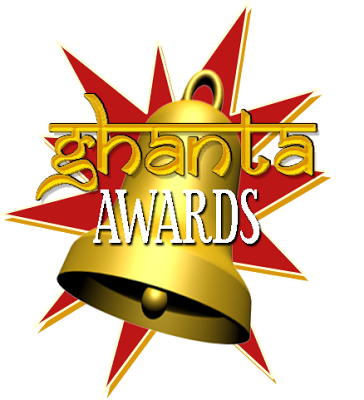 I'm going to share the list of 3rd Annual Ghanta Awards 2013 – Nominations. Jury Members: Rajeev Masand, Karan Anshuman, Sudhish Kamath, Sahil Rizwan, and Cilemasnob.